A 14-year-old, blind, three-legged therapy dog that was been missing from his Johnston County owner since Sunday evening has been found dead. 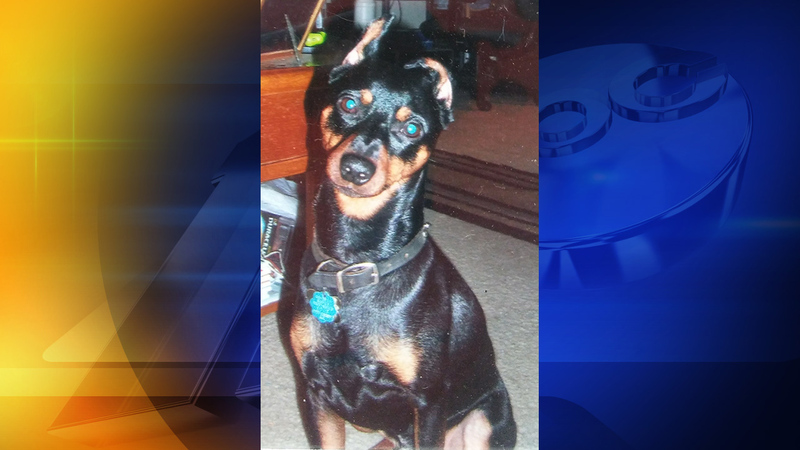 "Killer," a black and tan miniature pinscher, was last seen outside his home in the 9200 block of Highway 222 near Crocker's Nub Road. Killer was found dead Tuesday morning about a mile and a half away from his home in a field. No foul play is suspected.